Did you know that 60-80% of our client’s leads come from paid advertising? 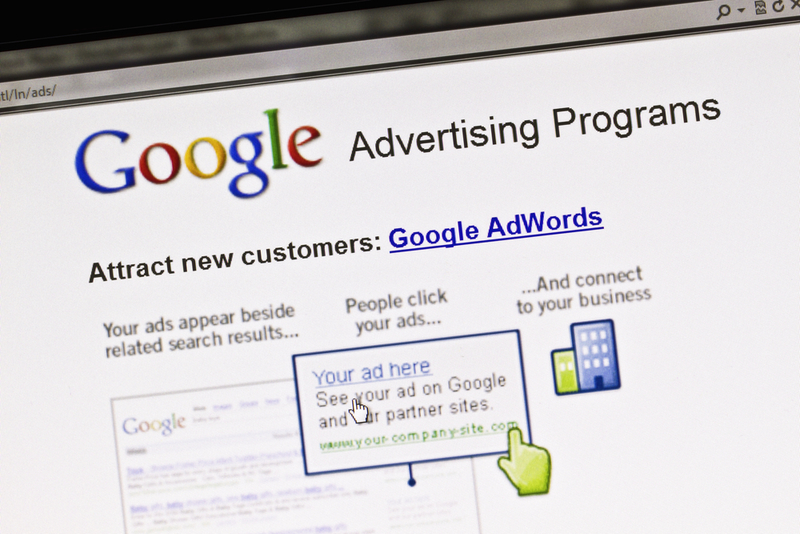 Google AdWords™ & Facebook™ can be an extremely cost-effective method of creating awareness, educating prospects about your products & services, and turning potential prospects into leads and customers. Our team has managed millions of dollars in ad spend for water treatment clients AND have experience in the water treatment industry. Lamplight’s founder, Amanda, both sold water treatment and was a general manager of a dealership. We understand the difference between water softening and water filtration, and although that may not matter to your prospects, what does matter is that we know the value of different types of products and services to our clients. We also know that your ROI from your marketing investment should be at the heart of your digital marketing strategy. This is why we’ve created a simple system to help you communicate back to us the monetary value tied to your web leads so we can optimize your budget based on what’s actually generating sales for your business. If ads haven’t worked in the past for you or you haven’t seen the ROI you’d hoped for, book a free call with our team to see if your business qualifies for our full-funnel ads management service.